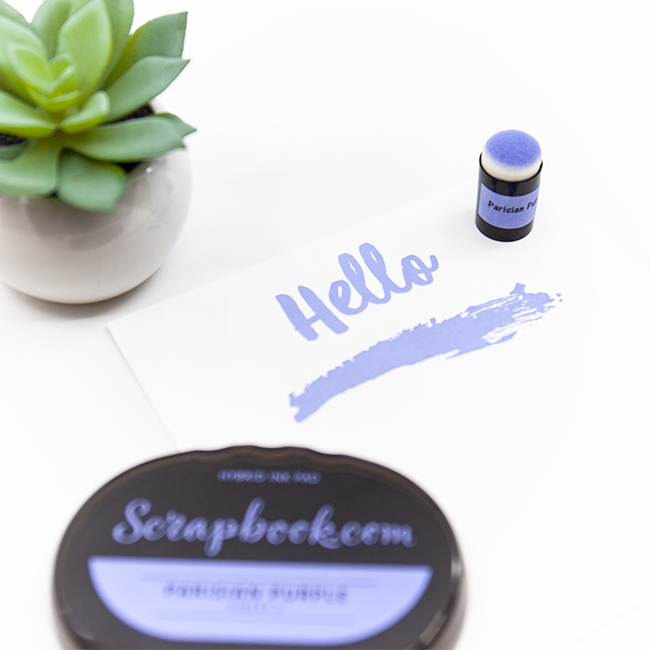 If you want to keep your creativity flowing when you are crafting with your Scrapbook.com premium hybrid ink pads, then you will want to have our Premium Hybrid Complete Reinker Kit on hand! 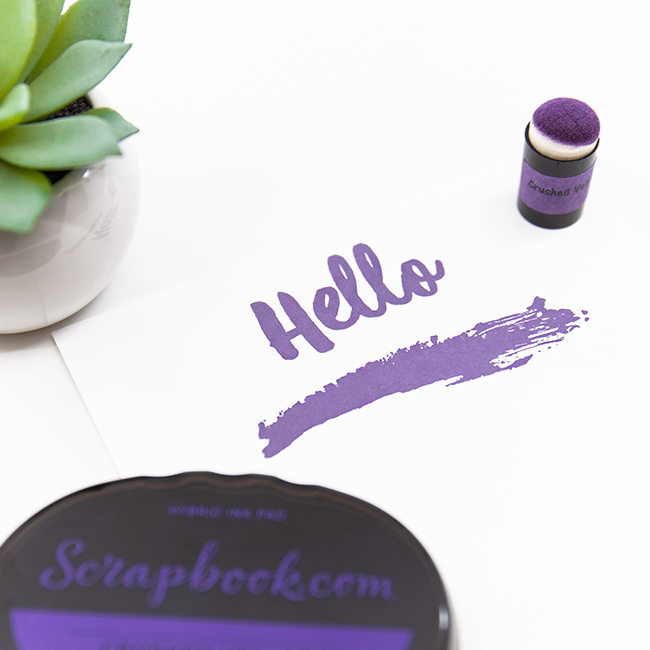 You can easily restore the vibrancy of your favorite ink pads (we know they’re your favs!) in a moment’s notice without losing a beat. This HUGE kit will keep you going when your imagination is on fire! 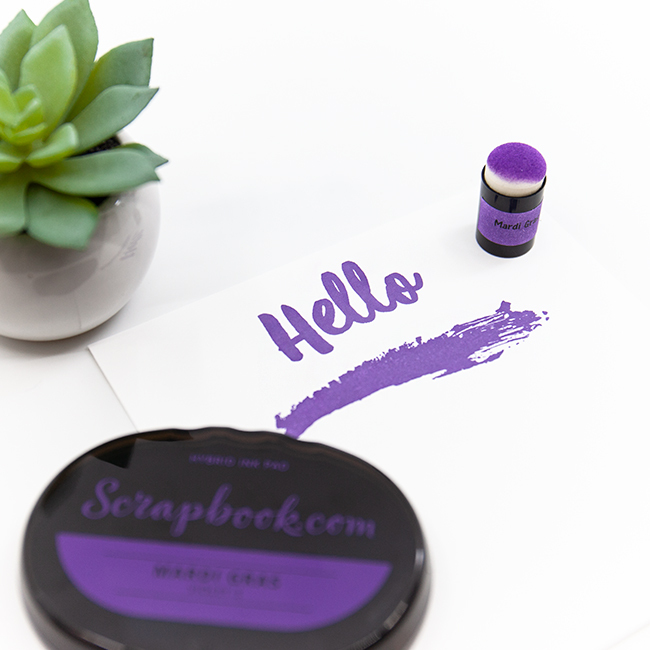 Keep your colored ink pads refreshed so that you can continue creating cards, pages, tags, albums and other paper crafting projects as well as mixed media projects including ombre effects, stenciling, water coloring, layered stamping and so much more. But don’t limit the reinker to just extending the life of your ink pad, it has many other creative uses as well! Our reinkers are proudly made in the USA. This is an exclusive Scrapbook.com product! 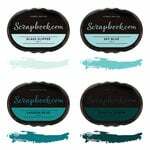 Scrapbook.com single Premium Hybrid Ink Pads and Reinkers are available! You can find them here. These inks are completely on par with any other high-quality inks out there. 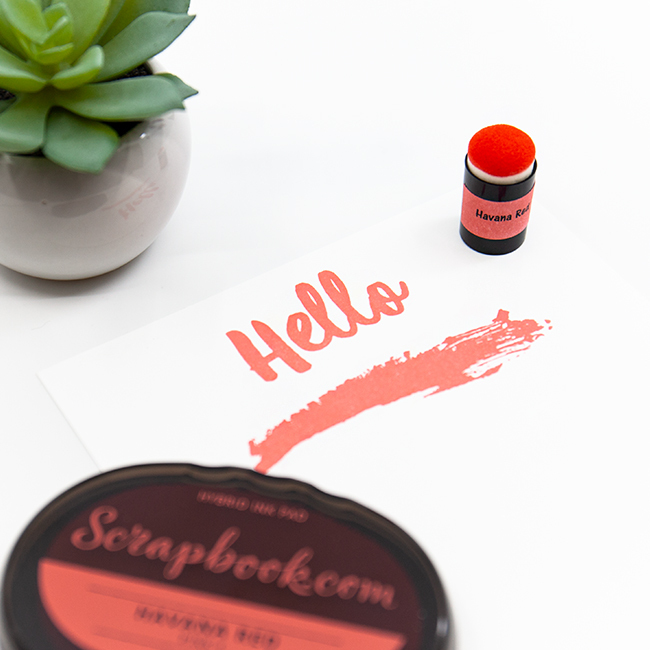 They stamp crisply and beautifully, and the color layering system is fantastic. Highly recommend them! I purchased the complete kit and I am a bit disappointed in some of the colors. When I first got the inks, I made a swatch of each color and used some layering stamps to see how the colors really worked together. After a little over 2 weeks, ballet slipper and pink flamingo are no longer pink but are a yellowy oily color. Buttercream is fading and honeycomb and camel look like a sickly green. These colors were so beautiful when stamped and I am now embarrassed to know that cards I've made with these inks will not last the test of time. The colors are amazing! They blend well together and so many to choose from that you will probably want them all! these inks are great! i particularly like the shades of color and numbering system. 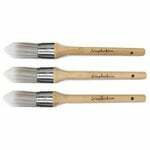 perfect for ombres and similar color building. These ink pads have become a new favorite of mine. I love that each ink pad has its own specific color family. There are four of each color family and the best part is they are numbered for you. 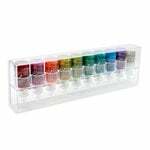 Perfect for those buildable stamps from Altenew and hero arts. I also love that they are Hybrid so they don’t move with water. 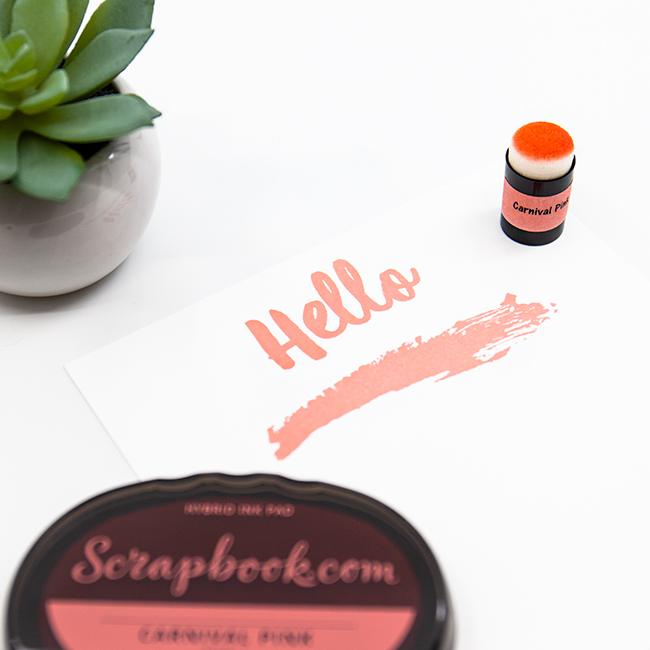 I do have a little trick for those who found the bottom part of the ink pad to thin to hold up and ink your stamps. If you add the lid to the bottom it will make it thick enough for you to hold up and ink your stamps. 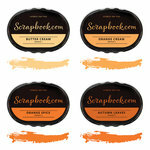 Totally recommend them especially for buildable Stamp lovers and cards makers. What an impression these inks make. You won’t be disappointed with any of the vibrant,stand out colors. I splurged and got the whole set! So glad I did. Love the colour saturation and the ease it gives at layering. Watched a few of your videos and got a great idea, made colour swatches of all my inks. Makes it super easy to play and match with colours not in the same grouping. I recommend these inks to everyone. The hybrid inks fit into a space in my inking and colouring process I did not even know I had! Do these have a foam or felt pad? By: dancingcat (26-Sep-18) Helpful Question? Yes | No Thank you! Report Inappropriate This question has been reported. Thank you! The Ink Pads include a felt pad. I hope this helps:) By: Amber Boren (03-Oct-18) Helpful Answer? Yes | No Thank you! Report Inappropriate This Answer has been reported. Thank you! 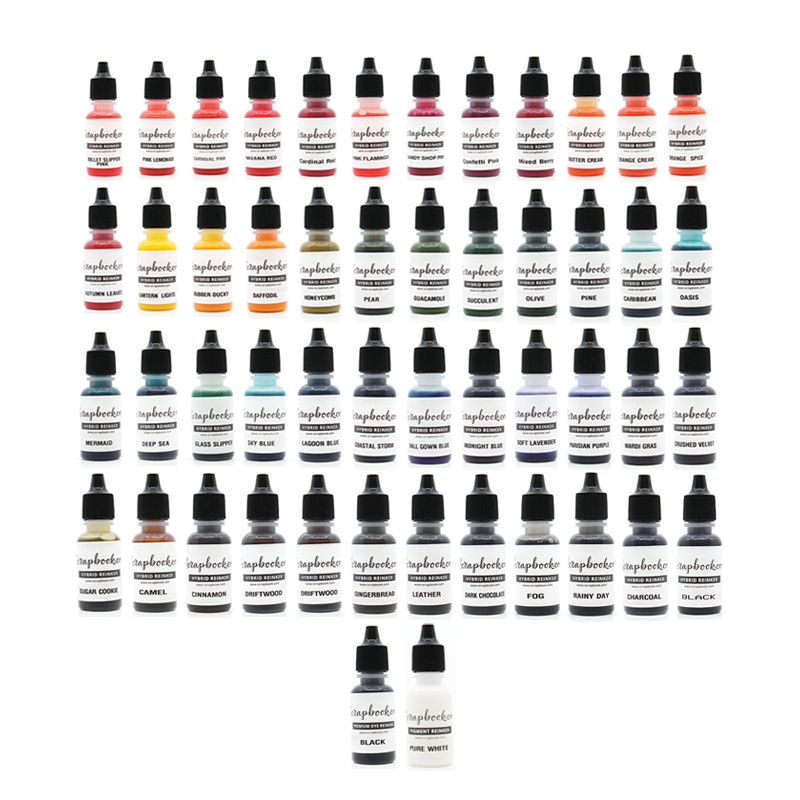 I'm interested in buying the complete set of hybrid ink pads, but I'm concerned about the review that Dani K gave because she said the colors fade into sickly shades. Is this a problem that others have found? By: BB3311 (05-Feb-19) Helpful Question? Yes | No Thank you! Report Inappropriate This question has been reported. Thank you! 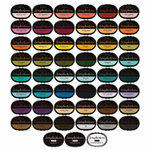 I have the complete set and opened every color to make a personal color chart. I found the daffodil yellow pad was not glued to the container and fell out. 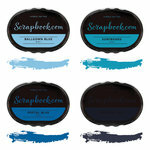 Eight of the colors had dry spots and the ink was not distributed evenly: Honeycomb yellow, Ballgown blue, Glass slipper. 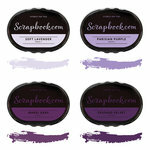 Sky blue, Caribbean blue, Soft Lavender, Parisian purple, and Fog. Pink Lemonade turned gray after stamping twice. Butter Cream orange , Glass slipper , Ballet slipper pink and Pink Flamingo faded into nothing. Pear green doesn’t resemble a pear color at all and there is very little difference between Guacamole and Succulent green all of which remind me of pea soup. Not pretty. I’m a 30 year expert stamper...taught many classes and worked retail. I would not recommend these inks that behave like a generic craft brand. I gave them to my grand daughter. I will stick with Memento. By: parkerick (19-Feb-19) Helpful Answer? Yes | No Thank you! Report Inappropriate This Answer has been reported. Thank you! I didn’t read her review, but I love the colors! I am very happy with them. I haven’t used all of them yet ,but the ones I have, I was very impressed. By: forterryn (06-Feb-19) Helpful Answer? Yes | No Thank you! Report Inappropriate This Answer has been reported. Thank you! Are the inks archival? By: User (18-Feb-19) Helpful Question? Yes | No Thank you! Report Inappropriate This question has been reported. Thank you! 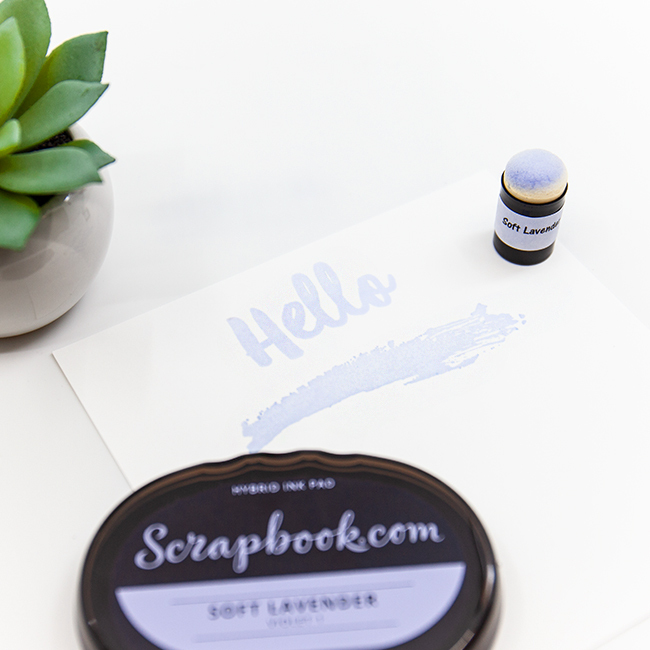 Yes:) The Ink Pads are archivally safe for all your paper projects. The inks are acid free. By: Amber Boren (20-Feb-19) Helpful Answer? Yes | No Thank you! Report Inappropriate This Answer has been reported. Thank you! 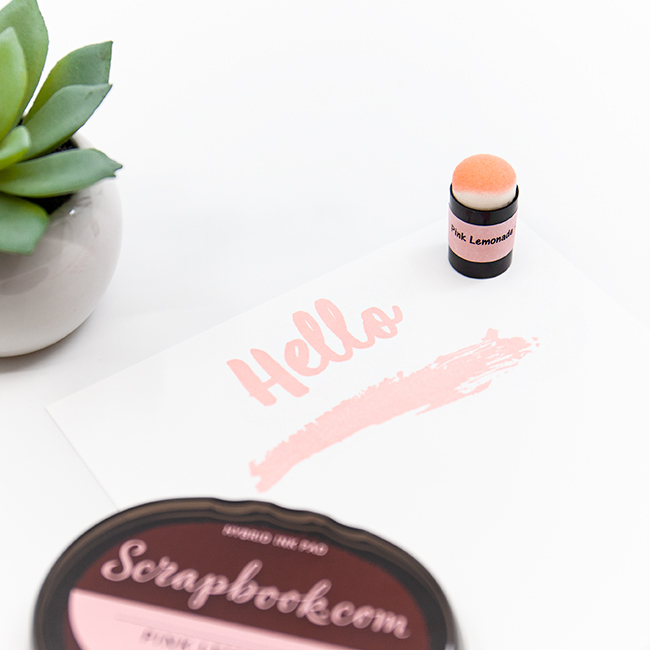 The premium hybrid ink pads come in variations 1-4. Can you buy all number ones in a set? etc vs. buying all 52 in one huge bundle? By: Carmin (18-Jan-19) Helpful Question? Yes | No Thank you! Report Inappropriate This question has been reported. Thank you! Hello! At this time we do not have bundles based on the variation number. However, we do have bundles based on color groups. Hope this helps! By: sbc-julie (06-Feb-19) Helpful Answer? Yes | No Thank you! Report Inappropriate This Answer has been reported. Thank you! Can these be mailed out to Canada in wintertime? By: User (16-Dec-18) Helpful Question? Yes | No Thank you! Report Inappropriate This question has been reported. Thank you! Yes. We are happy to ship this to Canada at anytime :) By: Amber Boren (18-Dec-18) Helpful Answer? Yes | No Thank you! Report Inappropriate This Answer has been reported. Thank you! Can you use with watercolors? By: User (12-Dec-18) Helpful Question? Yes | No Thank you! Report Inappropriate This question has been reported. Thank you! You can use the inks with watercolors. 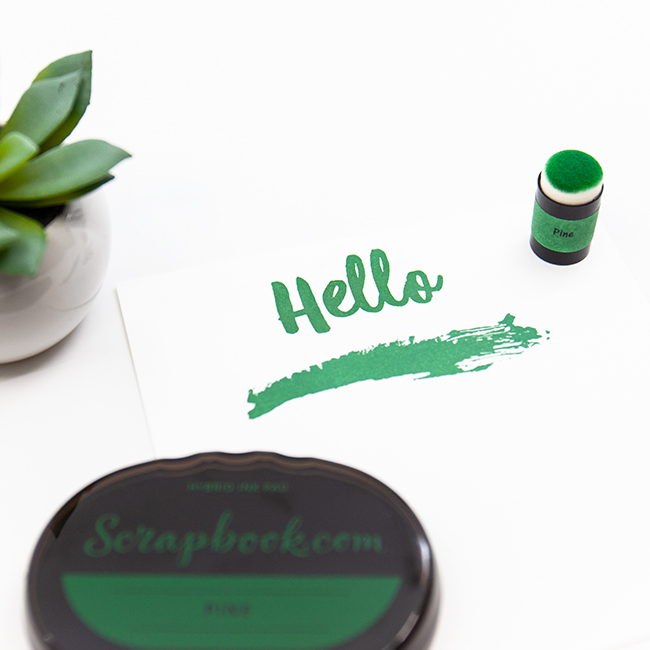 If you stamp in any of the colors (once they are dry) and use watercolor over the top to color in your stamped image the hybrid ink will not bleed. By: Amber Boren (14-Dec-18) Helpful Answer? Yes | No Thank you! Report Inappropriate This Answer has been reported. Thank you! Are these pads felt or sponge? What is their size (measurements of the pad)? By: omajudie (29-Sep-18) Helpful Question? Yes | No Thank you! Report Inappropriate This question has been reported. Thank you! Pad is 2 1/8" x 3 1/8" Oval according to individual pads pages. The ink pads are felt. By: GigiH (30-Sep-18) Helpful Answer? Yes | No Thank you! Report Inappropriate This Answer has been reported. Thank you!